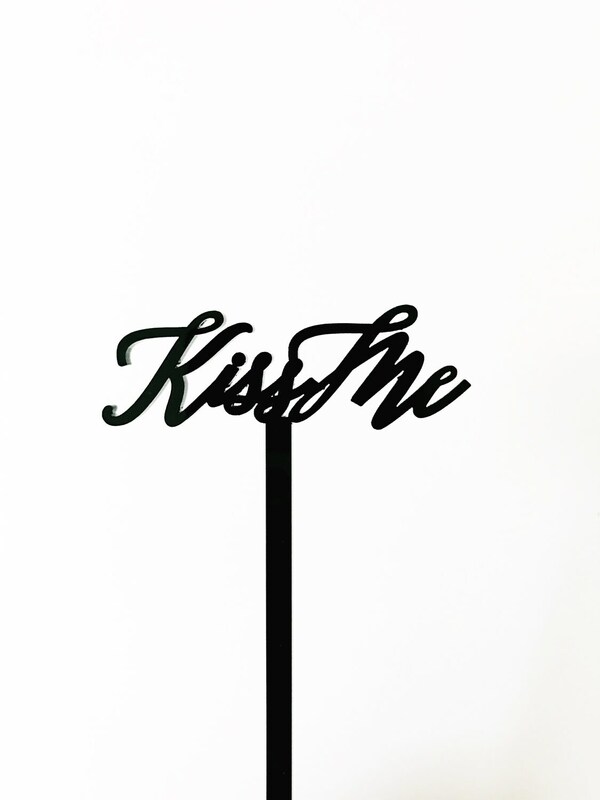 Our Kiss Me calligraphy Drink Stirrers are sure to get you ready for any event ready for love! 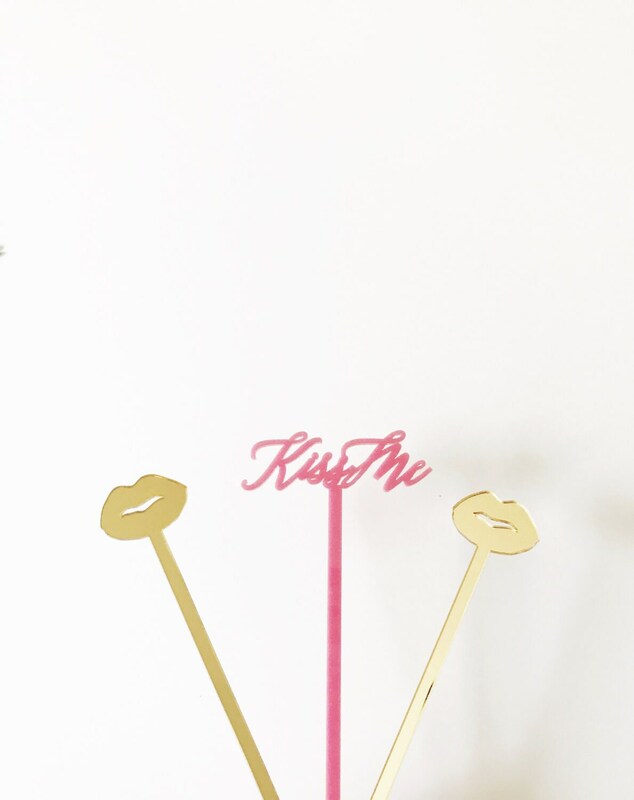 These pretty calligraphy Kiss Me drink stirrers make the absolute best accessory for any party, event, celebration, wedding, birthday, bachelorette, etc. 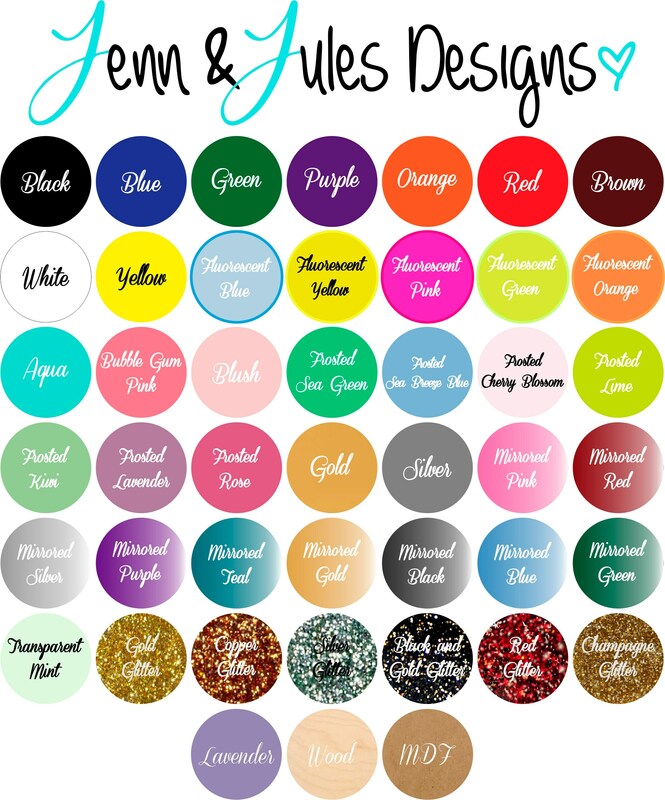 Or add that perfect touch to your home decor, bar cart and holiday touches. We just love how lux and versatile these are! 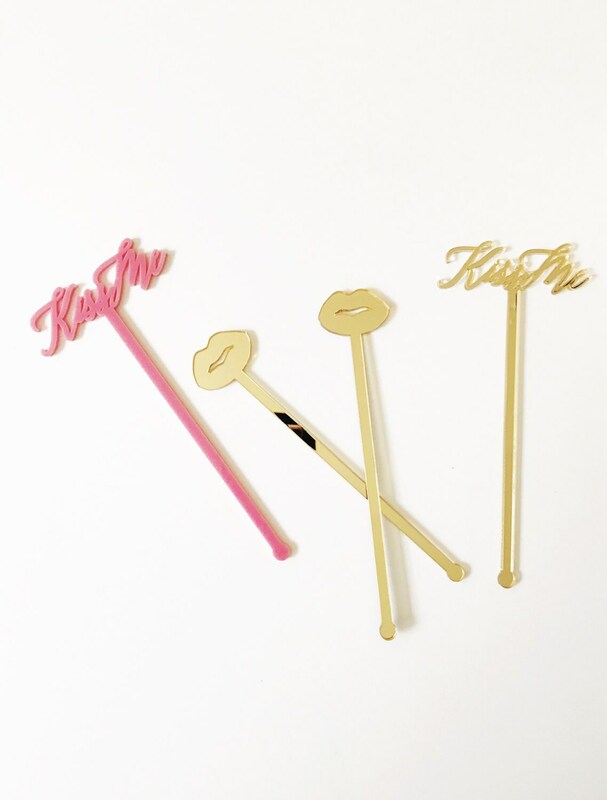 And these fabulous kiss me swizzle stick make the perfect gift for just about anyone especially around Valentines Day! So pucker up and get ready to add some kissable treats to your drinks! The attention is in the details and these adorable additions are sure to leave their mark! 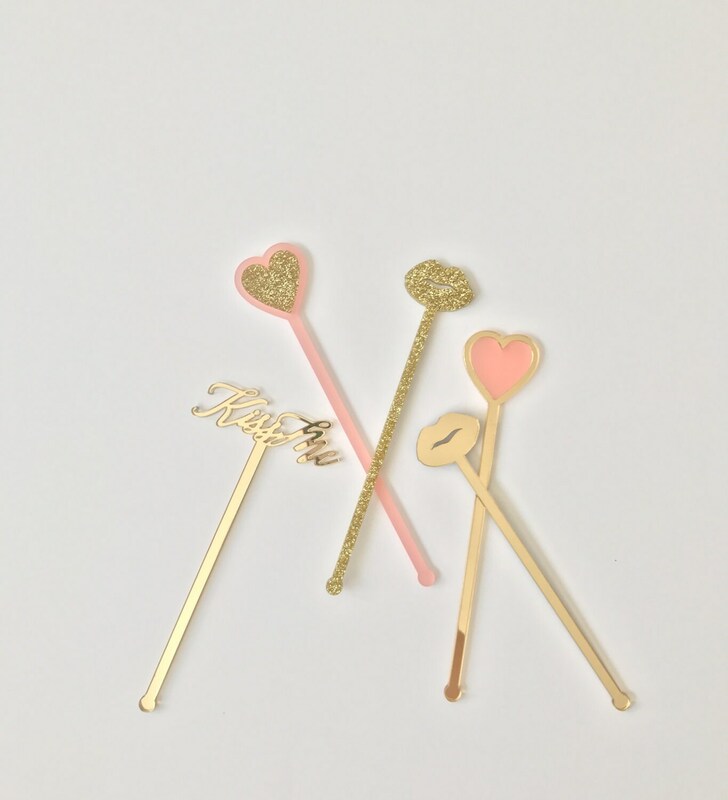 Any event that deserves a little love is sure to make a splash with these fun and fabulous horizontal laser cut calligraphy acrylic drink stirrers. Muah!